Force Six new episode 18 is here! People who live in glass houses and agents undercover. It’s the final mission wrap and emergency glass break as Agility and LunStar-G complete their work order at the 3R resort. The last puzzle piece is put in place. 40 pages, Full color. Pictures and poetry by Drew Spence. Page pulls from the episode follow. Where to get our works….. They were a team of specialists assembled to bring order to a chaotic universe. Something went wrong when right became their final choice. See the transformation from Renegade outcasts to Legends. They are Force Six, The Annihilators. Story & art by Drew Spence. Thank you for your support. 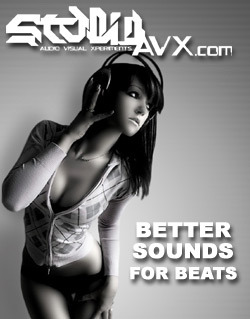 All of our titles are available in digital and print formats. 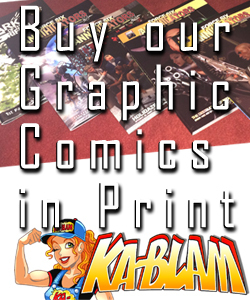 Amazon Kindle, comiXology, DriveThruComics and Indy Planet. Your friendship, follows and support has expanded The Dynamic Universe. We thank you. 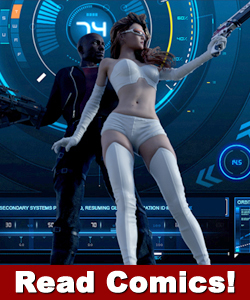 It’s dress up with living dolls as Force Six members Agility and LunStar-G are sent investigate the murder of a well-connected governing figure. Now that his knowings are being used by his political opponents, it’s clear something sinister is going on at the Rise Risqué Resort. Louise will get dolled up and a dollup of information is all Agility needs to sort the situation at the sordid resort. All sorts of action will ensue. Written and rendered by Drew Spence. You know, what happens is, comiXology picks a few pages to preview for every title. I find it incredibly…interesting that they picked pages from the dinner scene instead of any of the fight scenes. I guess their editor(s) liked this moment. Thanks comiXology! They must have loved that sequence. Maybe there’s someone reading this who has never read a Force Six comic before. This is also from the same episode. 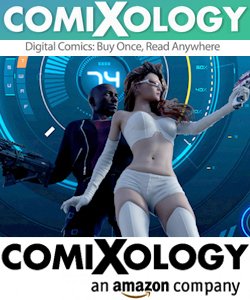 The book is fresh off the press from comiXology for only $1.99. And DriveThruComics as a watermarked PDF, also $1.99. 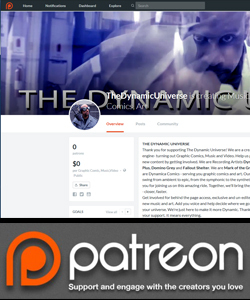 Or for FREE on the Patreon. 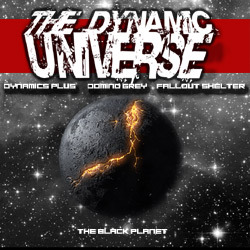 And the entire story arc is available in print for direct order from Indy Planet! [3 episodes] 98 pages, deluxe format, full color. Here, you can get all our titles in print!!!!! All of our titles are available in print. And also as PDFs on DriveThruComics. And add our newest social media site Pinterest!!!!!!! !